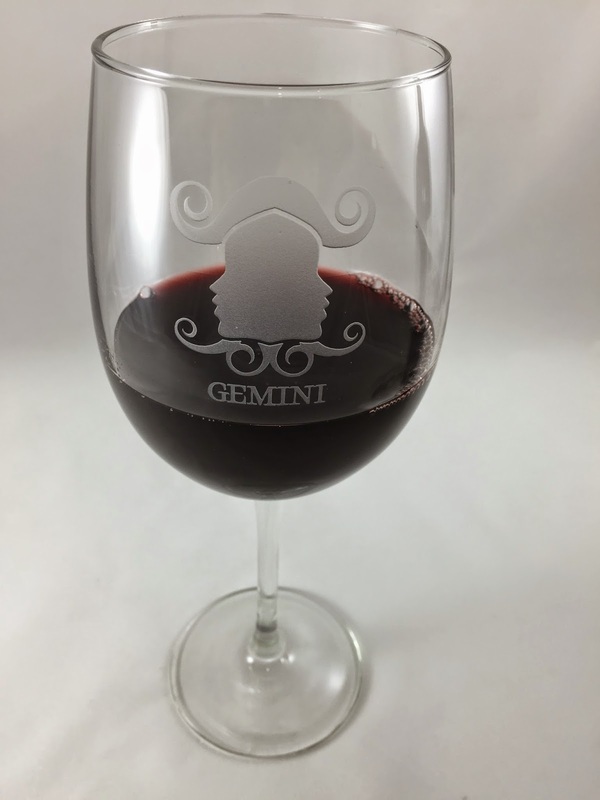 DELIGHT YOUR FRIENDS AND FAMILY with this elegant, high quality, made in the USA wine glass. Your order will be carefully packed and shipped by Amazon for safe handling and fast delivery. 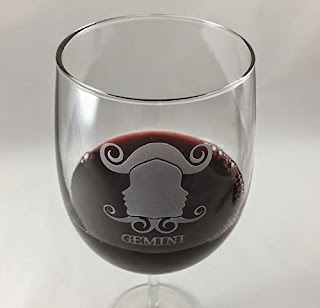 FULL ENJOYMENT OF THE WINE is assured - this large glass lets you savor the color, aroma and flavor of your favorite wine. Give this as a birthday gift for a friend, spouse, or colleague and they will think of you fondly every time they use it. ATTRACTIVE AND STURDY 19 ounce, 8" tall Arc International Luminarc Cachet Wine Glass holds a very generous pour. Read the 5 star reviews and see how delighted our verified product owners are with this wine glass. Click the Add to Cart button now and experience the pleasure of giving a gift that will be enjoyed over and over again, for years to come. It's perfect for birthday presents, bridal showers, weddings - any special occasion. It makes a thoughtful hostess or house-warming gift, and a great addition to a gift basket. Keep a set on hand and you'll always be ready with a last-minute gift. 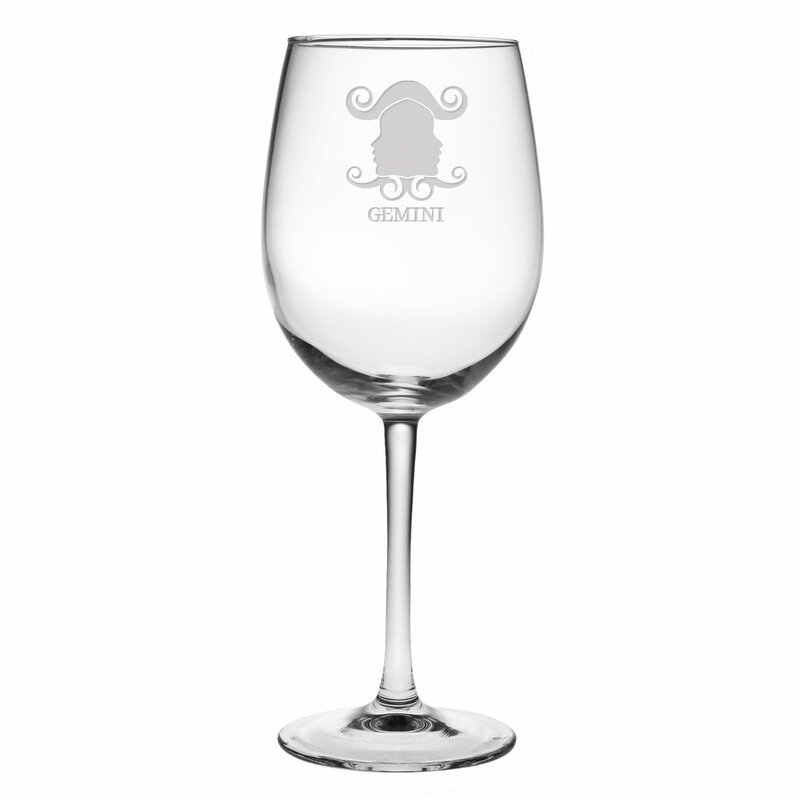 A New Favorite Wine Glass This large, handsome wine glass will quickly become a favorite for everyday use. 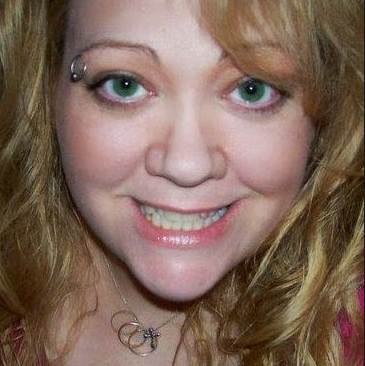 It's big! It holds a generous pour, allowing full enjoyment of the wine's aroma and flavor. The glass is elegant, yet sturdy and substantial feeling. 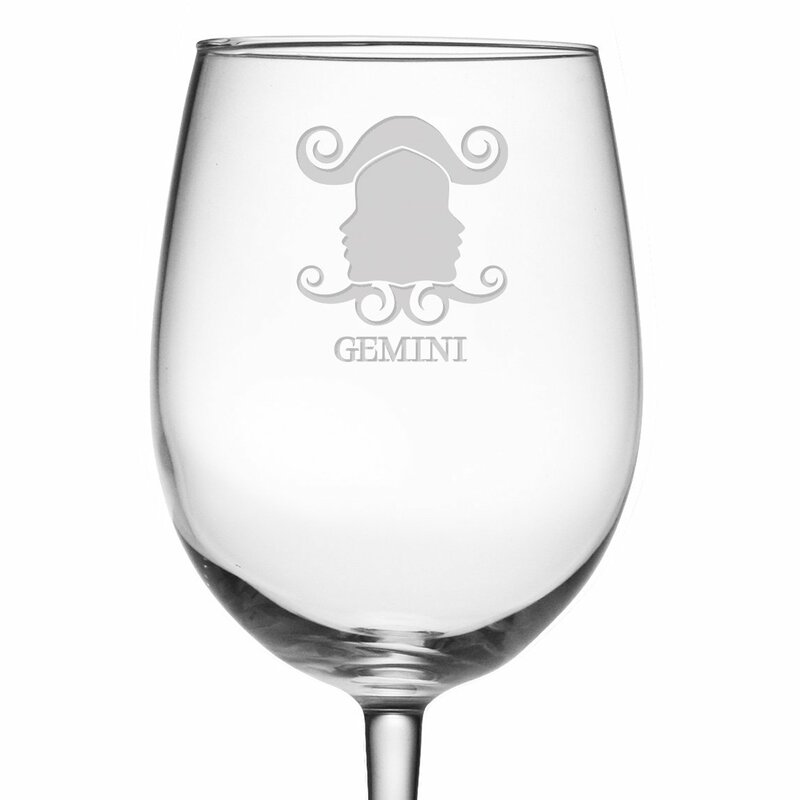 The Zodiac symbol is etched onto the glass creating a permanent decoration that is 100% dishwasher safe - it will not come off. This is a quality Arc International Luminarc Cachet 19 oz. wine glass - Made in the USA. These glasses are sandblast etched by hand for a beautiful, uniform design. Laser etching is a cheaper process which heats the glass and makes tiny cracks in the surface which show as imperfections in the design. Sandblasting is more expensive but results in a smooth, even surface that looks great no matter how closely you examine them. 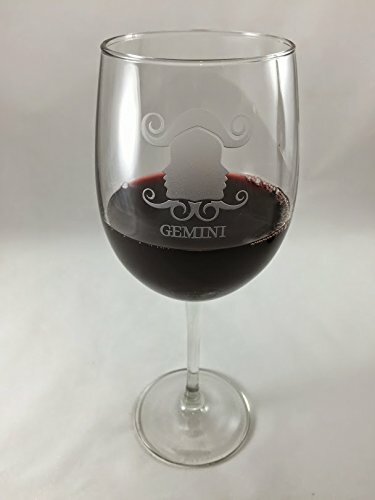 I was happy to get this Zodiac Wine Glass by Luminarc. I chose the Leo sign to give to my daughter for her upcoming birthday. 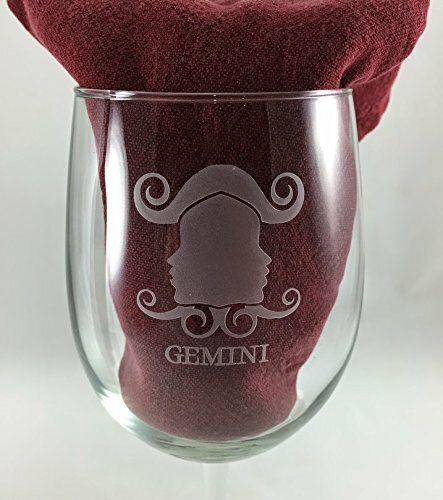 She is a proud Leo and I know she will love this personalized wine glass for a birthday gift. It arrived in good condition, very well packed in it's box. I like that it comes with gift wrap availability. 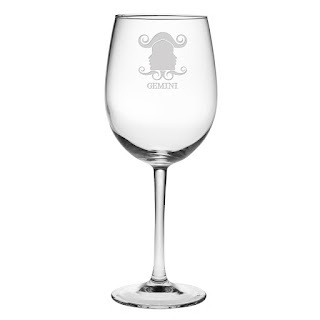 The quality of the etching is very good as well as the quality of the wine glass itself. I like that the glass is big 3.5 x 3.5 x 8 inches. 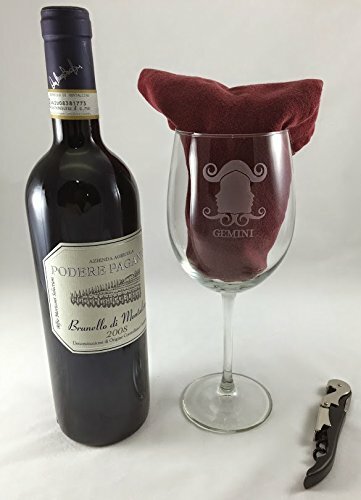 I think it is a very nice keepsake that my daughter will enjoy for many years to come and celebrate her birthday with a beautiful glass of wine year after year and think of her Mum. 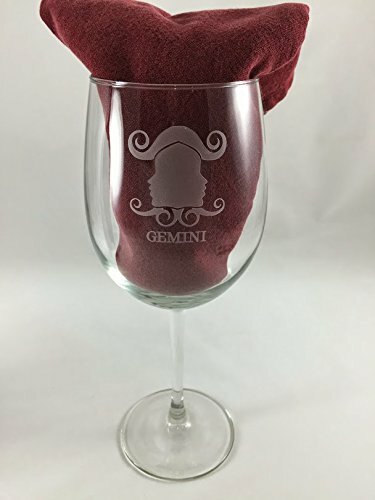 I think this would make a lovely gift for any wine lover. I recommend it.